Nate Fakes is a professional syndicated cartoonist for MAD Magazine. His work has been published worldwide in greeting cards, newspapers, magazines, books, and numerous other places. 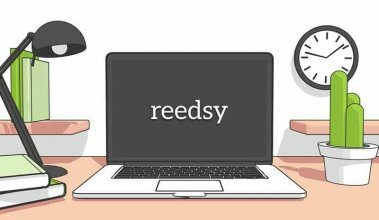 As a cartoonist-for-hire and a book illustrator, you can check out his profile on Reedsy. Cartoons work well in many mediums, and books are certainly no exception. Tony Robbins uses them in business and self-improvement books like Awaken the Giant Within. Jeff Kinney’s Diary of a Wimpy Kid series of middle-grade novels are structured around illustrations. They’re practically a mainstay in certain types of how-to books. You’ll see them appear in memoirs, gift books, regional books, and… I can go on and on. Images like cartoons can work wonders on your book, as long as they’re developed the right way, of course. Don’t know how to kick off a chapter? A quick gag can act as a great segue, helping you transition between topics. 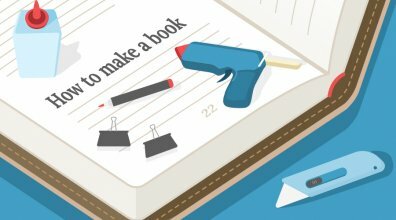 Creating a cookbook? 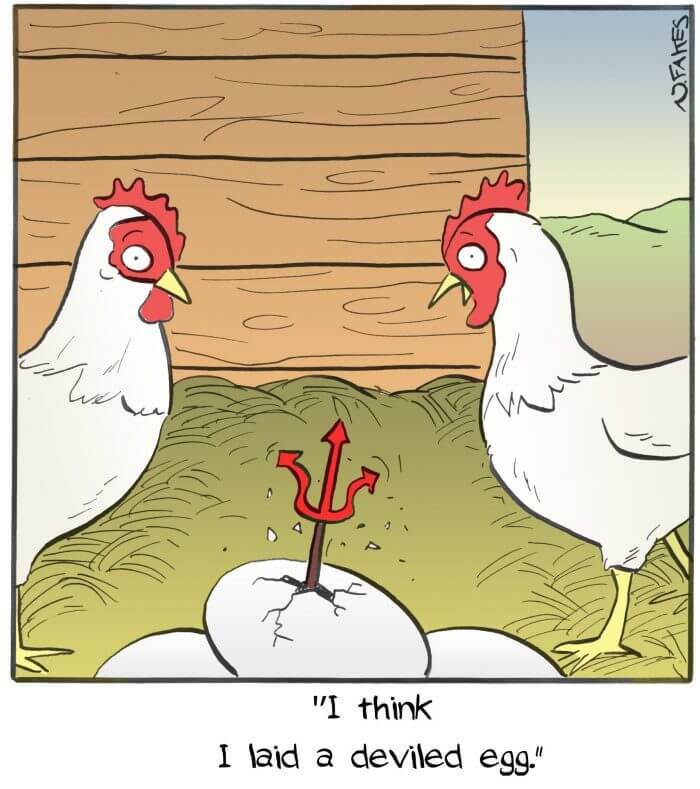 This cartoon could be a great segue into a chapter about using eggs. Most importantly, cartoons can help to humanize a dry topic. If you want to keep readers interested between chapters, a well-placed cartoon will add a much-appreciated burst of levity or humor. 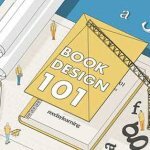 Creating a book about computers? 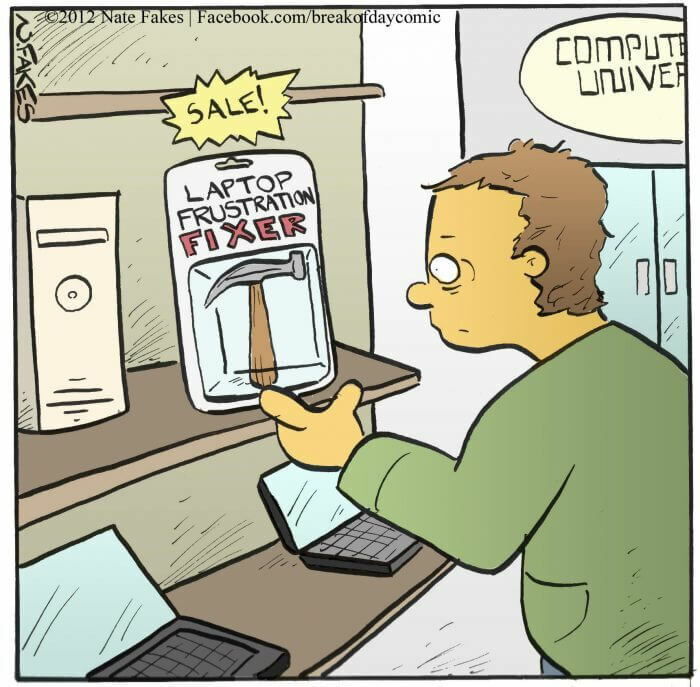 A cartoon like this would work well if featured in a chapter about the frustrations of laptops. Now, more so than ever, cartoons are also a great marketing asset. 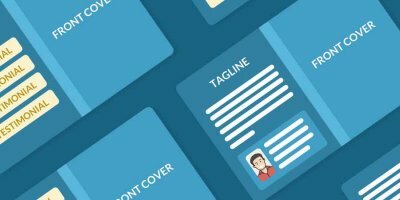 They can add a lot of character to your website, blog, and social media; people will “like” and share them; they might even stick a good cartoon up on their fridge. A good example of this is a cartoon I created for 21st Century Fox and Super Bowl LI. They wanted a custom cartoon about the upcoming game and the new technology that was included. Their post that featured the cartoon had the highest number of views on their blog and —to this day— is still the most popular post of all-time. The key is: cartoons get people talking. If the cartoon does its job well, it will get noticed — and whoever’s platform it’s featured on will get noticed, too. There are sites with cartoons available for licensing like Cartoonstock and Gag Cartoons, to name a few. 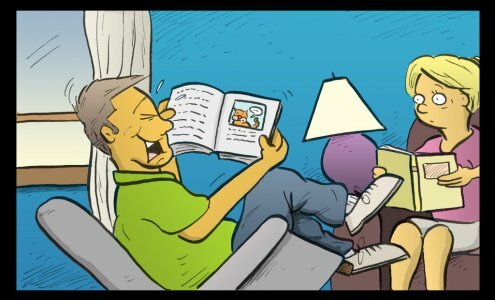 If you really want to personalize your book, blog, newsletter, or social media project, consider hiring a professional cartoonist to create something unique. 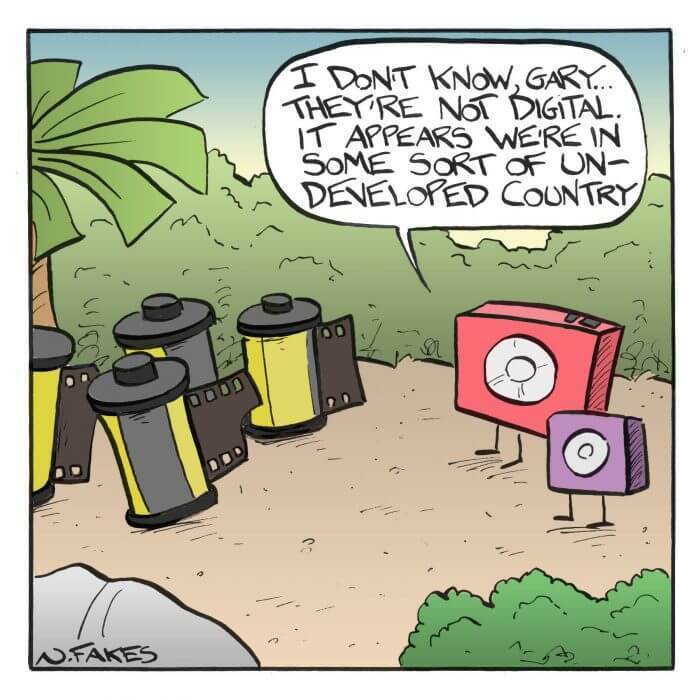 It’s a great way to enhance any publication with cartoons that are new and fresh. Cartoonists can take almost any idea and run with it. And if you get a true professional, think of this cartoon almost as a celebrity endorsement. They’re using their work to help your book. It’s not as affordable as licensing out cartoons, but it will add a certain quality to any manuscript. 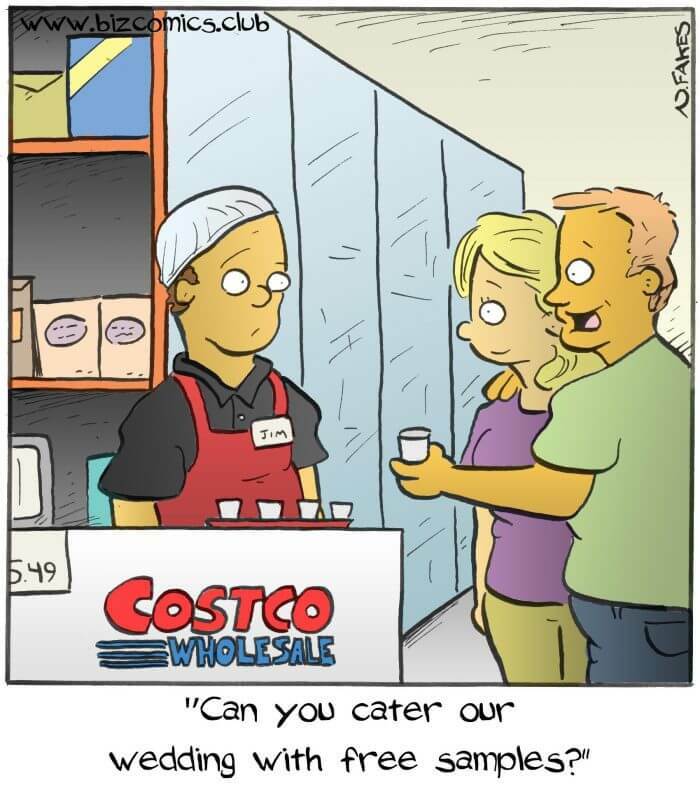 Costco used the following custom cartoon that I created with my company, BizComics, to demonstrate how much people enjoy the free samples at their wholesale stores. The same concept can be applied toward your book. 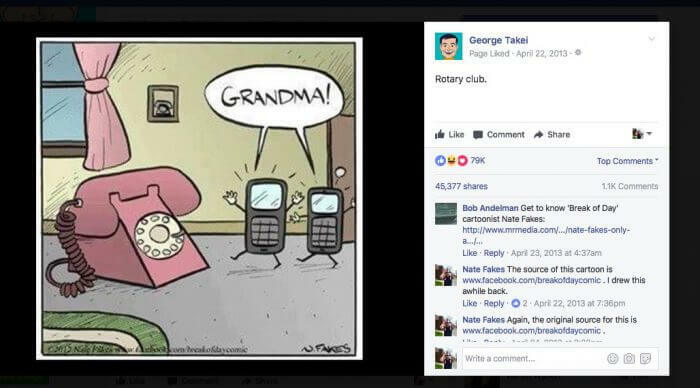 To go back to the first point I made in this post, answer this question: did you read the cartoons on this post? Thought so. A picture is worth a thousand words, right? So, give your fingers a break from typing and try a cartoon instead. Head to the Reedsy Marketplace for free quotes from Nate and other award-winning book illustrators. If you have any questions about cartoons in books, leave it in the comments and Nate will do his best to reply. 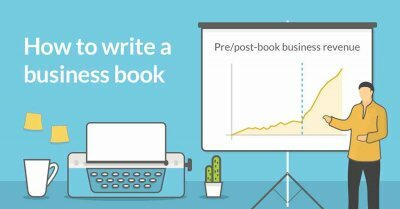 How to Write a Business Book. 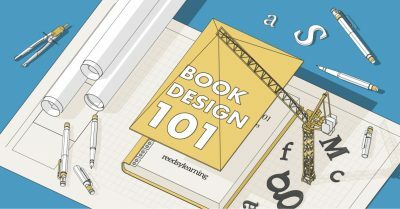 In this free 10-part course, discover the role a book can play in achieving your business goals. With tips on structuring and writing, this class is perfect for entrepreneurs and business veterans alike. Oh, man, where to begin? First of all, do not take this article to mean you can use a cartoon you've found somewhere. You'll need permission-- and perhaps not just that of the cartoonist. There might be restictions on it depending on who published it, and to what purpose. Second, there needs to be a license IN WRITING between you and the cartoonist. What rights you acquire (for example, to use the cartoon on the cover as well as inside, or in other editions of your book, or in advertising for your book, or in posters for speeches you might give) depends on what the cartoonist is willing and able to sell, and for how much. You need a lawyer who understands these things to put the agreement together, even if it appears to be simple, because there are all kinds of protections built into the copyright laws of whatever country you are publishing inn and this could be even more complex if you intend to publish in more than one country, as copyright laws differ. The cartoonist may have a standard agreement, but it may not include things you want or need-- and he or she may have borrowed it from a friend or found it on line, so it may not satisfy what either of you wants or needs. This is where (ahem) we copyright lawyers come in: good fences make good neighbors, and what you want is an agreement that covers what each of you wants and expects. A little money for this up front can save you a bundle later-- especially if the cartoon morphs into your trademark or logo and you haven't acquired the right to use it that way. Your brother-in-law the personal injury lawyer can't help you with this. You need someone who deals regularly with the publishing industry and with copyright laws. You should treat every book as thought it is about to be a national best seller, because it could-- and good luck straightening out the rights after the money starts rolling in. These are some good talking points, Ellen. It's important for the illustrator/cartoonist AND the author to protect their work and make sure they're on the same page. I always use a contract, but if you feel the need for some extra protection, there is nothing wrong with hiring a copyright attorney. That being said, a contract that clearly states what both parties expect is important -- whether through an attorney or not.